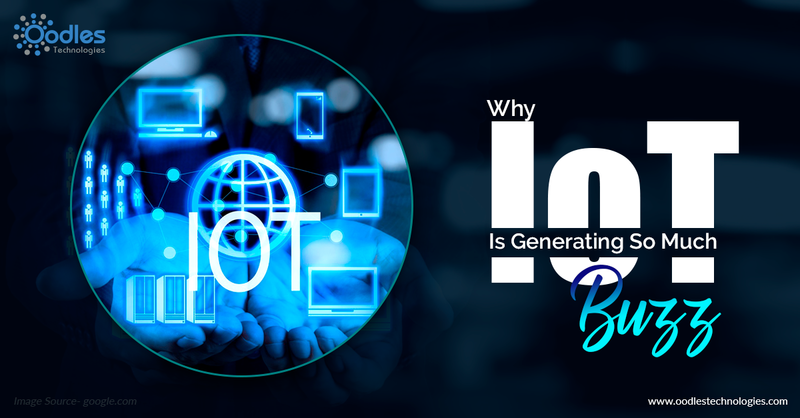 The IoT revolutionization has become the buzz of the town. The world of tech industry can be described by the phase, “the only constant changes”. It can be explained by the process of connecting of devices with the internet. The Internet of things has definitely transformed many industries like manufacturing, retail, healthcare, industry, education etc. Some of them are described in detail below. If we have to choose one industry which is highly affected by the internet of things then it has to be manufacturing. IoT can add value to most of the manufacturing process in a way you have never imagined. It makes easy to track down the condition of all the machines and incase of any failure. Manufacturers have understood the importance of iot in the manufacturing process and therefore incorporating IoT in their process. Manufacturers are always on the lookout for increasing efficiency which can be easily achieved by the internet of things. According to the survey, by 2020, there will be $70 billion investment in an Internet of things. The education sector is transforming and improving day by day and the secret behind this transformation is the technology. As IoT can be the instructor to perform specific instructions. It uses its collected data to provide the efficient result. Using the right technology can help in the interaction between mentors, teachers, students. IoT can give whatever the child needs. The use of Internet of things in the education sector helps in managing the costs and improving the quality of the education system. Do you know the power of IoT in healthcare? Can IoT improve the healthcare industry? These are the few questions that you might be thinking. Well, IoT can do more good than you can even think of. Connecting these two together can help in improving the patient's treatment. In fact, the healthcare industry is one of the industries that has seen the fastest growth in iot. IoT can help in tracking equipment, trouble shooting problems. It helps in making advancements in implants and prosthetics.